Oh to be back in the days with a newborn. Being a birth worker and a newborn photographer can be a bit of a dangerous career when you aren't planning on having more kids, because they.are.so.sweet. Their smiles and grunts and sighs and cries. It's all cute. Granted, I am not witnessing all the cuteness all night long, but still- it really can't be matched. 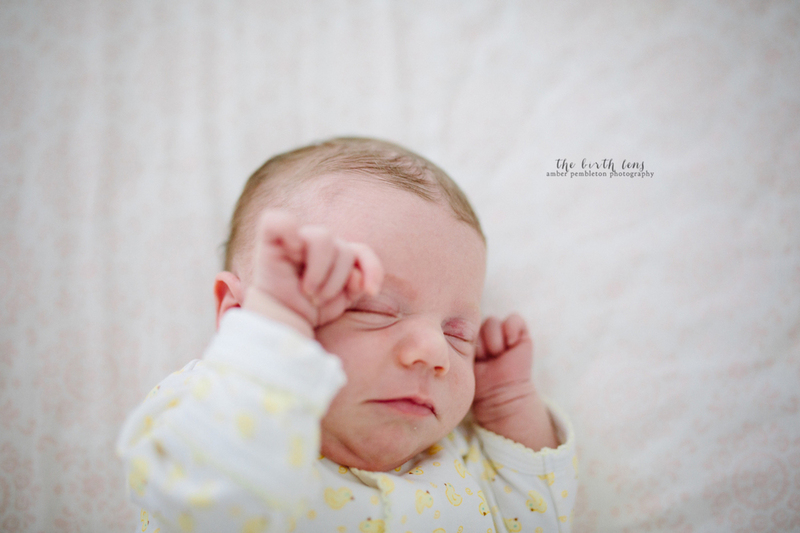 I love my kiddos, and I love the stages that they are both in (the good, the bad, and the ugly)- but there is something completely irresistible about a newborn- take a look. I know you will agree!